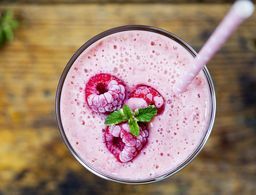 Taking care of yourself is essential, but we all know it can be time-consuming. 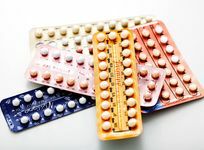 Getting to the spa, salon or doctor’s office for treatments is not always convenient with busy schedules. 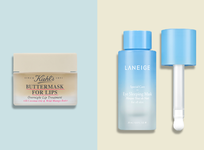 So we put together this list of easy, at-home devices to help you focus on all your beauty needs—everything from getting rid of unwanted hair to clever ways to reduce wrinkles—in 40 minutes or less. If you suffer from hereditary hair loss or feel like your hair has been thinning over time, but are hesitant to go for in-office treatments, then we’ve found the perfect device for you! 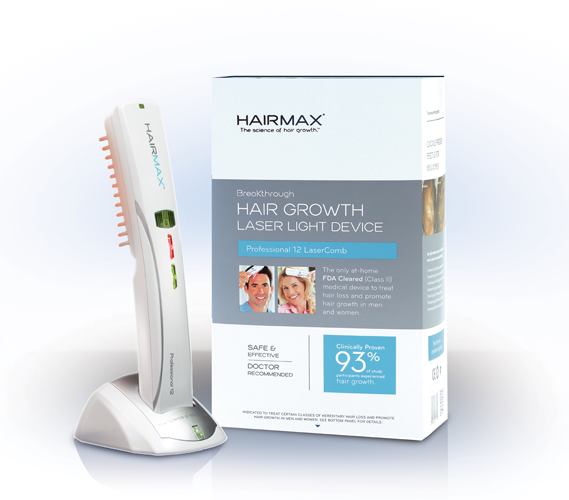 The Professional 12 LaserComb from HairMax uses low-level laser energy to stimulate the follicle, which thickens existing hair while promoting new growth to boost full volume overall. For noticeable results, just comb over the scalp three times a week for eight minutes. 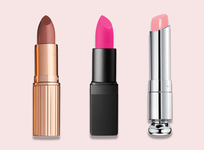 Before you put on your favorite lipstick, prep with new spa-powered bliss pout-o-matic lip-perfecting system paired with fabulips sugar scrub to buff away dry, flaky skin. Rotating at 500 times per minute, this innovative tool minimizes lip imperfections instantly and revitalizes your kisser in record time. Those pearly whites you’ve always wanted can be yours with just 32 minutes a day for five days. 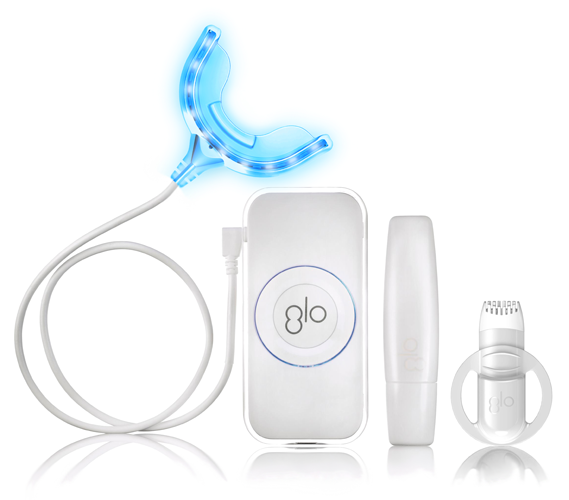 GLO Professional Teeth Whitening Device is clinically proven to help you achieve in-office results without ever having to leave home. The best parts are, you don’t have to worry about your teeth and gums becoming sensitive or irritated and you can multitask while whitening since the device is completely hands-free. Blue LED lights, sonic vibration and gentle warming work simultaneously to clear and fade blemishes with the Zap Power from TANDA. 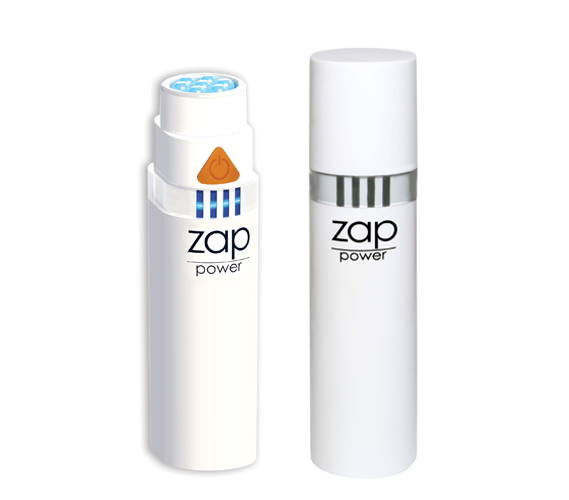 The two-minute treatments help kill acne-causing bacteria and reduce redness without any irritation within 24 hours. 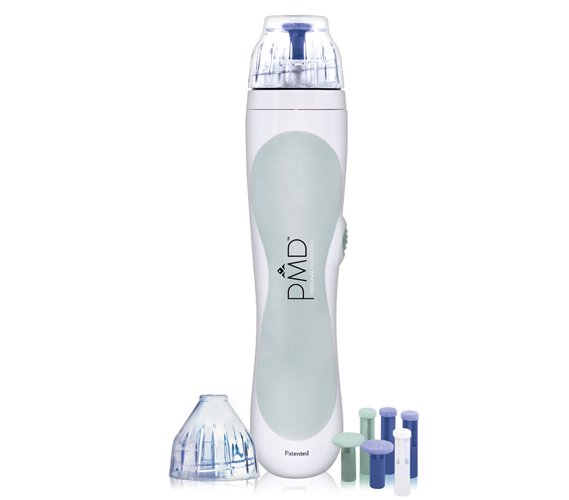 Using the same aluminum oxide crystals found in some of the tools at your doctor’s office, PMD Personal Microderm Device takes five to 10 minutes and only needs to be used once a week. 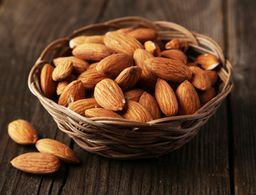 The all-in-one anti-ager exfoliates dead skin, stimulates circulation, increases collagen production, unclogs pores so skin-care products can work deeper for more visible results, and ultimately resurfaces your face for radiant and firmer, younger-looking skin. If you’re tired of painful and lengthy waxing appointments, the recently upgraded Silk’n Flash&Go 5K is likely to become your new favorite way to vanish unwanted hair. Great for hard-to-reach areas, home pulsed-light technology enables you to treat your entire body in under 40 minutes, while targeted treatments take as little as four minutes per area. All you have to do is use the device once every two weeks for the first four treatments to see permanent hair-reducing results within the first two months. 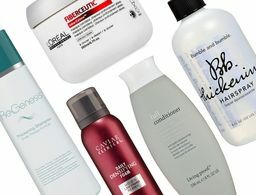 Sometimes getting a pedicure is not an option when you have an unlimited to-do list, so here’s your next best bet if you yearn for baby-soft feet. 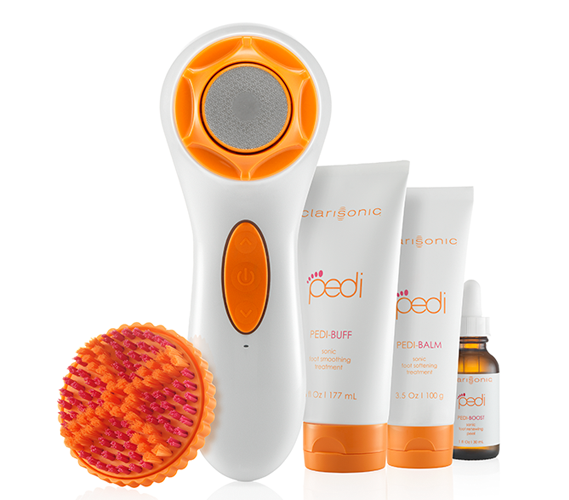 Running at a higher frequency than the facial cleansing device, Clarisonic Pedi Sonic Foot Transformation gently sloughs away dry and rough skin. 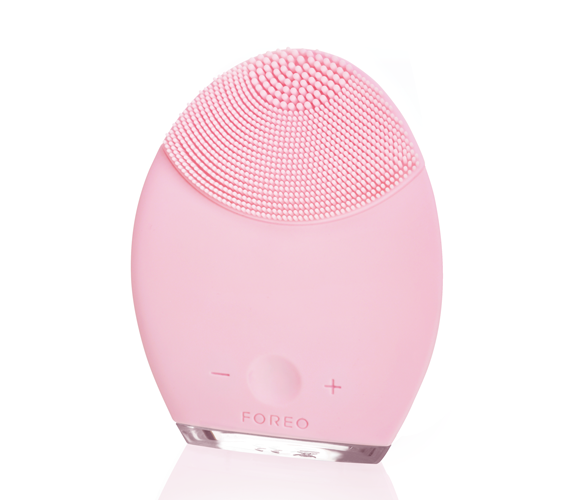 The device uses sonic frequency technology for intensified exfoliation and includes two heads (one for smoothing and one for buffing) and three products—Buff, Balm and Boost—for the ultimate foot-softening experience. 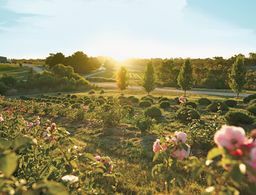 We believe in treating yourself to a good facial as often as you can, but when you haven’t got the time, here’s what we recommend. For a deep down clean, try the new Foreo LUNA for Sensitive/Normal Skin to achieve that refreshing glow that comes along once you’ve had a facial. Smooth silicone touch-points on one side work to cleanse while the reverse consists of concentric silicone waves to help diminish fine lines and wrinkles for brighter, healthier skin. No chipping. No dry time. No problem. 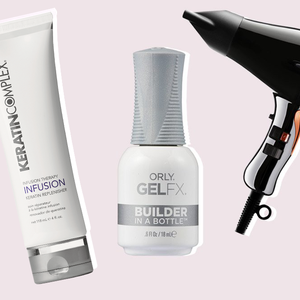 If you’re a lover of a fabulous manicure but aren’t a fan of waiting for and sitting through an appointment, Sephora By OPI gelshine At-Home Gel Colour System employs salon technology for incredible do-it-yourself results. The LED light device comes stocked with a base and topcoat, cuticle oil and pusher, nail pads, removal wraps, nail cleanser, nail and gel color remover, a buffing block and gloves. 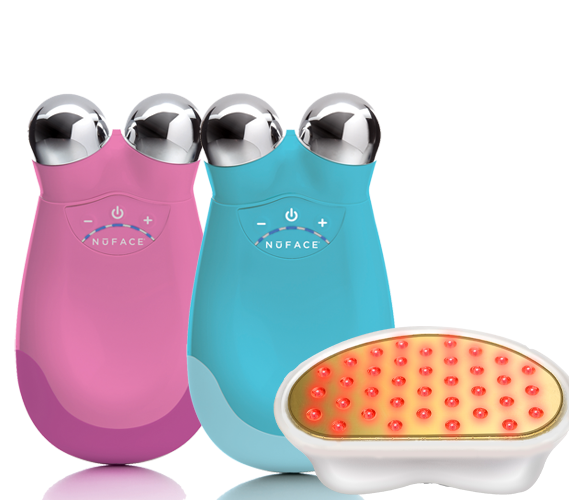 In addition to minimizing fine lines and wrinkles, NuFACE Trinity Facial Toning Device improves skin tone and texture and facial contour for dramatic, professional results. Housed with the option to use specially targeted attachments, the Trinity Wrinkle Reducer attachment uses red and infrared light therapy to reduce wrinkles around the eyes, mouth and forehead while the brand new Trinity ELE attachment uses soft wave microcurrent technology to improve the appearance of skin around the lips and eyes.